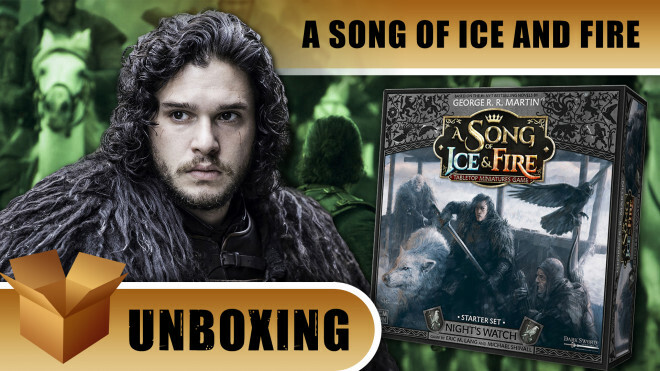 The team at CMON have shown off another set of releases for A Song Of Ice & Fire: Tabletop Miniatures Game. 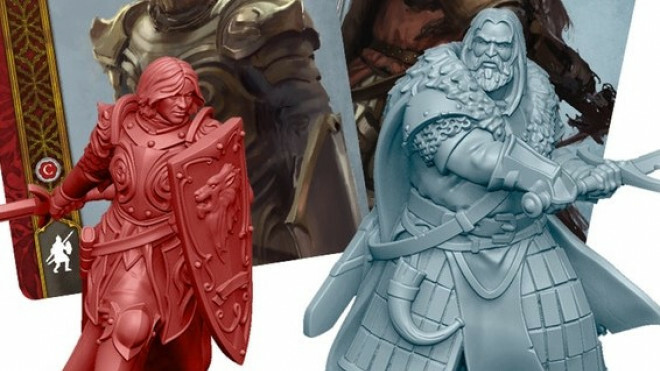 CMON are adding to the options available to House Lannister in A Song Of Ice & Fire: Tabletop Miniatures Game. 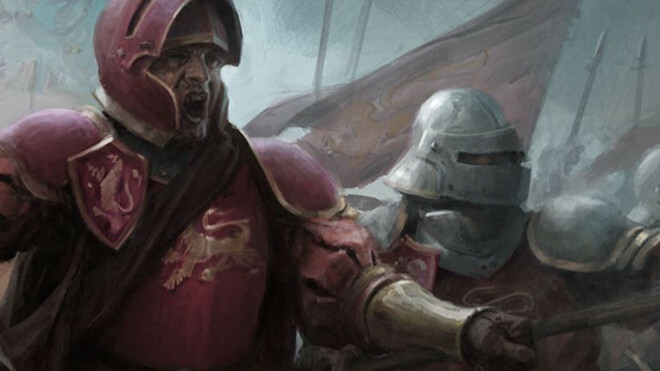 Meet the 'noble' Warrior's Sons. 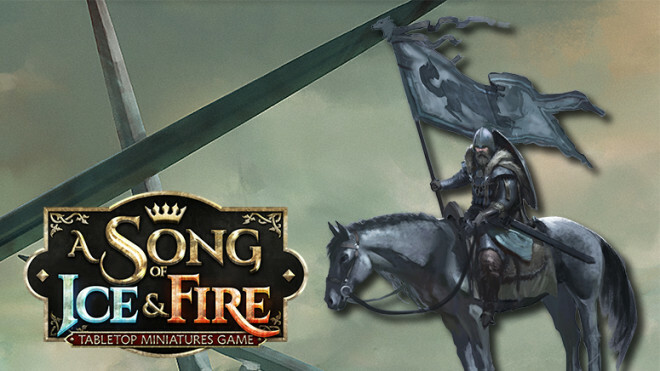 CMON is expanding upon the world of A Song Of Ice & Fire: The Miniatures Game with the Freefolk Starter Set. 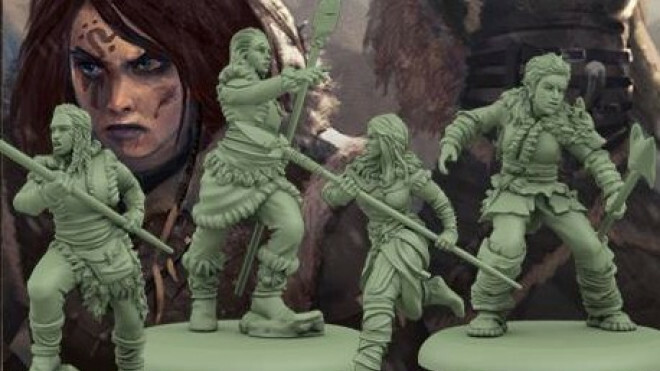 CMON recently gave us a glimpse of the forces of the Free Folk coming to A Song of Ice And Fire: Tabletop Miniatures Game. 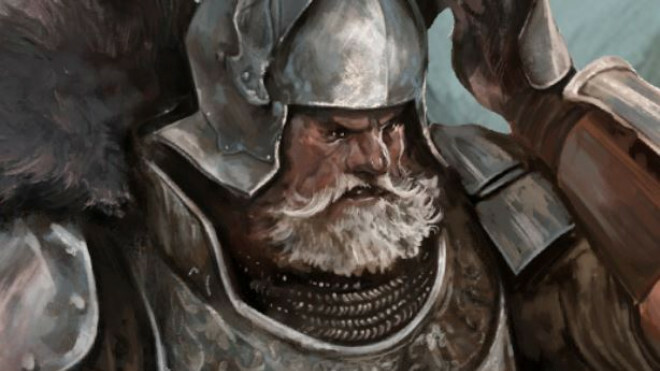 Now, we meet one of the other units supporting the wildling armies; the Spearwives. 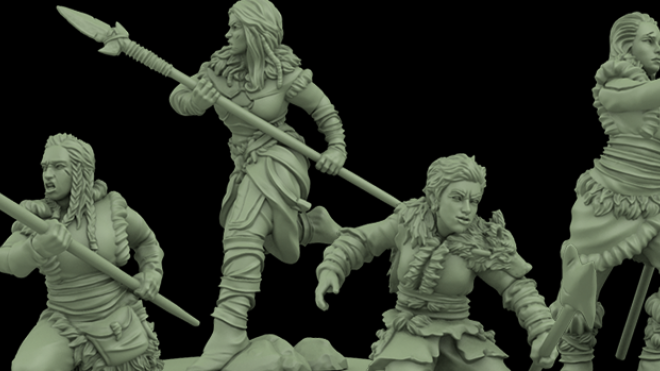 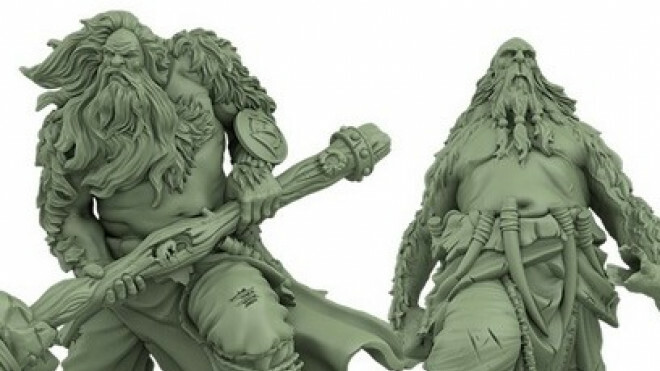 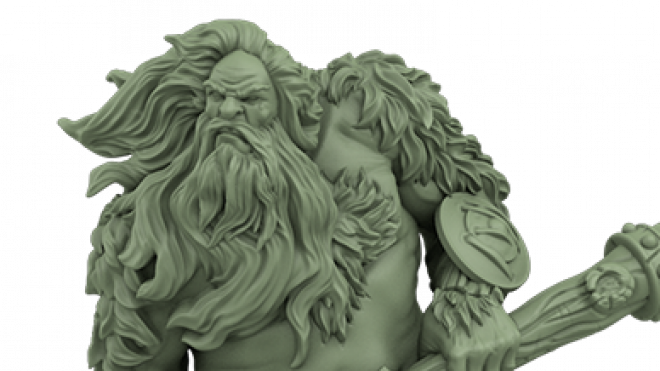 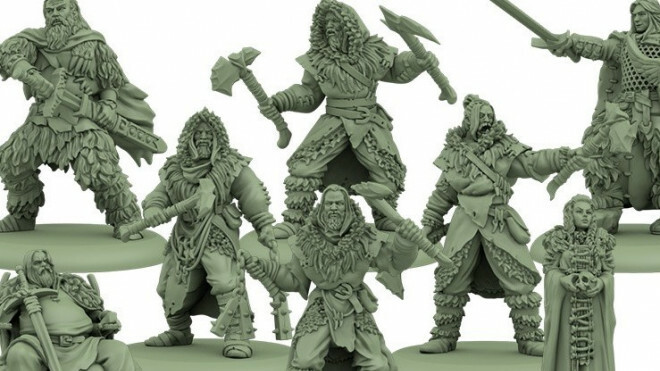 Sound the horn and man the wall - Cool Mini Or Not have released images of their new Free Folk Starter Set for their A Song of Ice And Fire: Tabletop Miniatures Game, and the southern armies should be afraid! 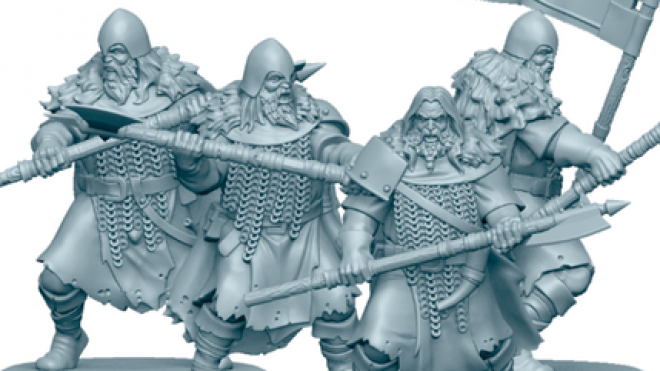 CMON are continuing to add to the A Song Of Ice & Fire line-up with all manner of supporting units for the various factions. 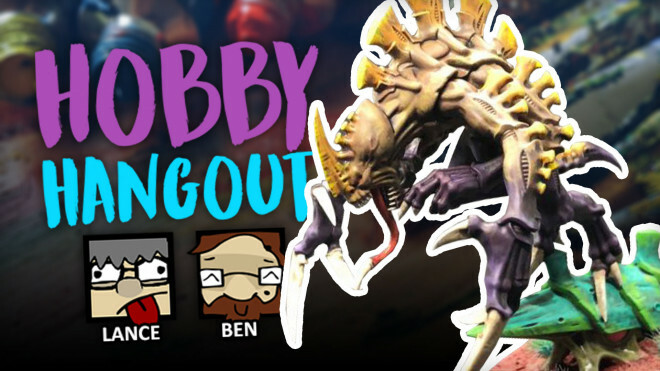 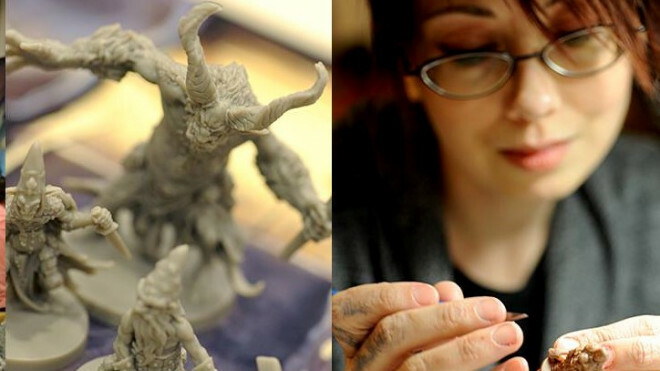 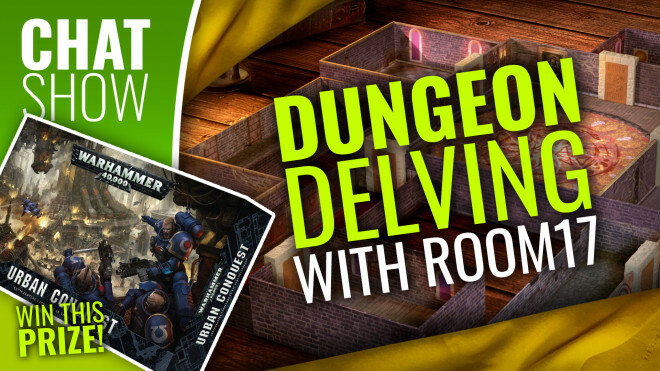 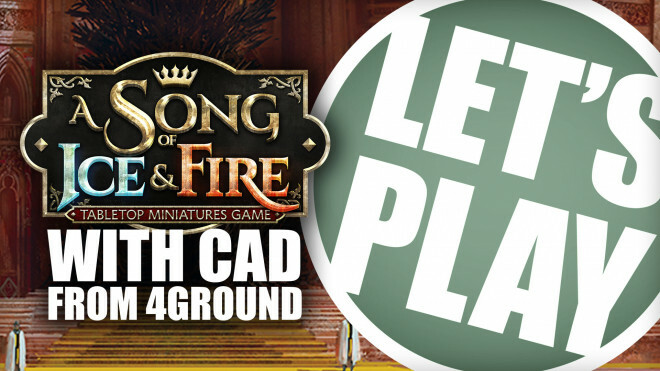 Dawn and Gianna get to sit down with an expansion to A Song Of Ice & Fire Tabletop Miniatures Game from CMON. 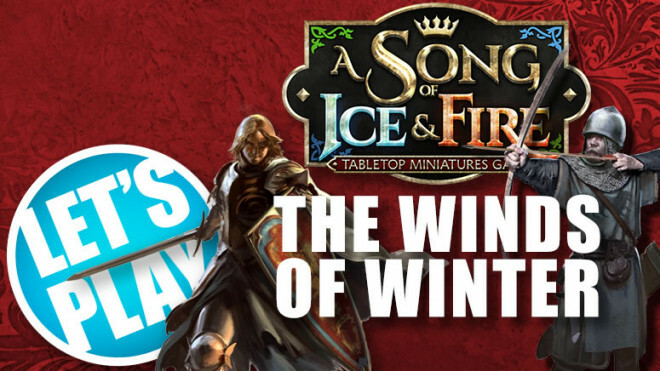 CMON Games has revealed the new releases coming soon for both the Lannisters and Starks in their A Song Of Ice & Fire: Tabletop Miniatures Game. 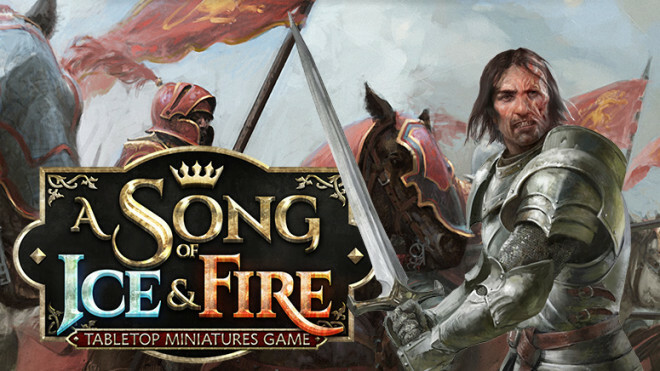 CMON has been talking about the new expansions which are coming out soon for A Song Of Ice & Fire: The Miniature Game. 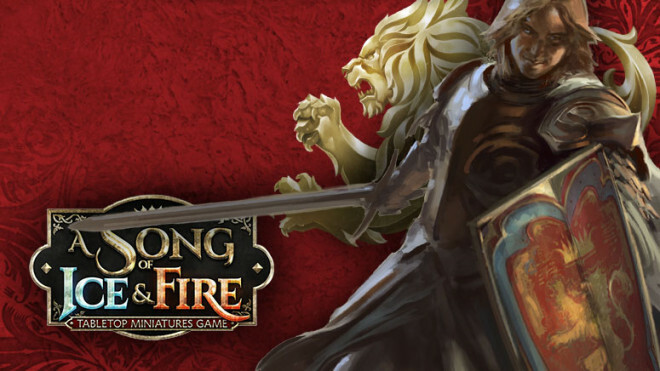 Battle Foam has previewed some of the new A Song Of Ice & Fire Miniatures Game which will be coming to their webstores very soon. 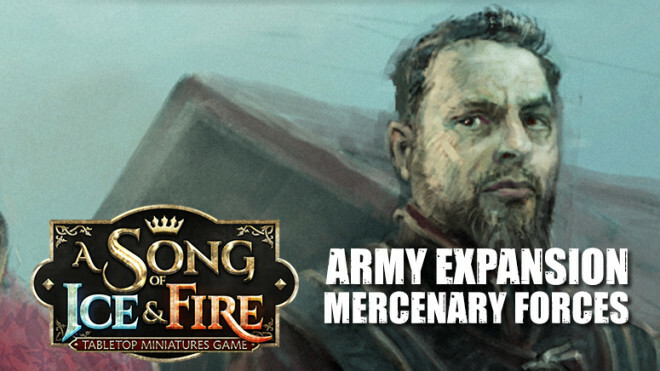 CMON has talked more about one of the additional units you will soon be able to add to your Stark force in A Song Of Ice & Fire: The Miniatures Game. 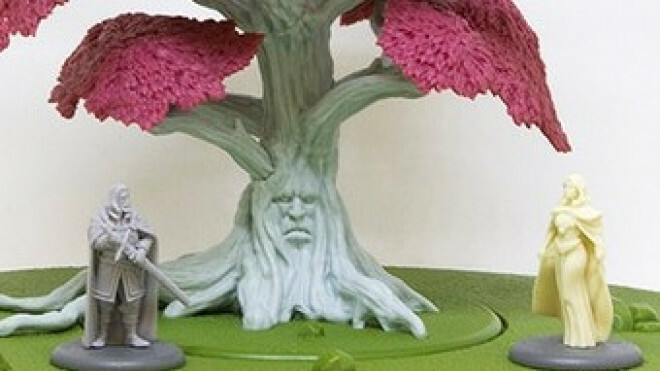 Here we have the House Umber Greataxes! 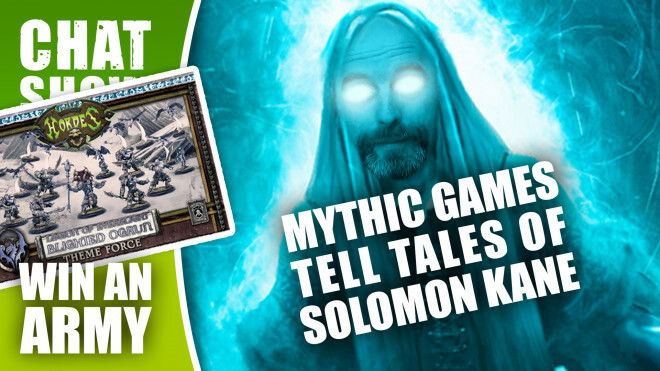 It's nearly time to head off to Atlanta, Georgia for CMON Expo 2018 and we'd like to hear from you! 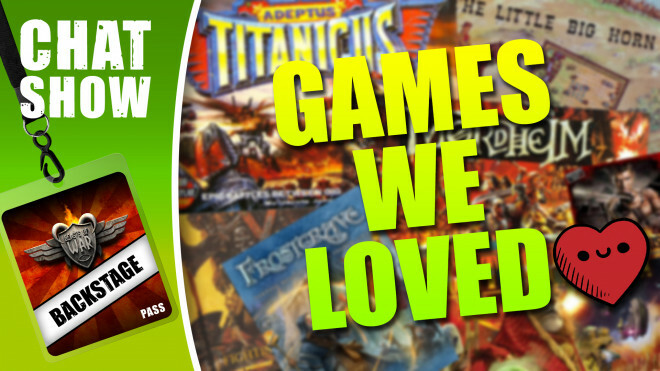 What games should we be checking out at the show and what questions do you have for the brilliant minds that created them? 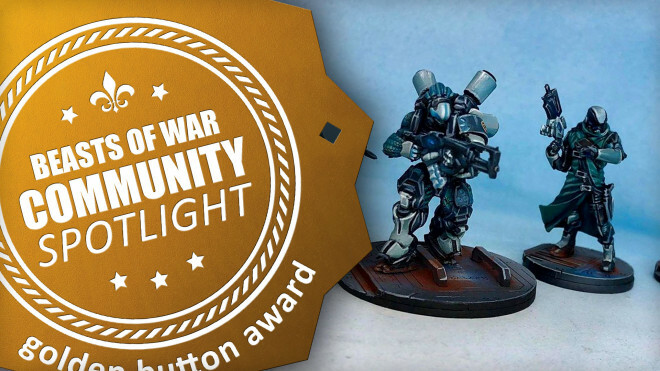 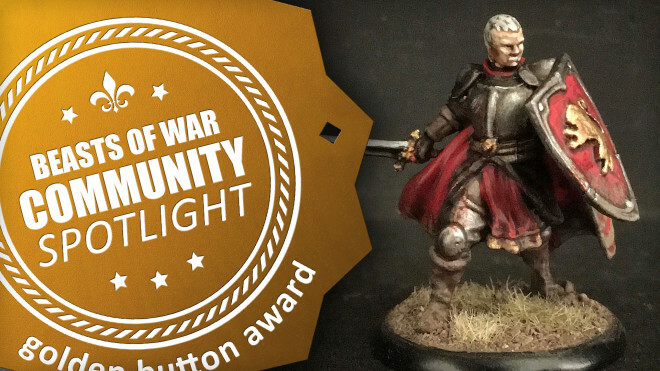 Mike from CMON is back to talk about how useful light cavalry units like the Stark Outriders can be for flanking manoeuvres in A Song Of Ice & Fire: Tabletop Miniatures Game. 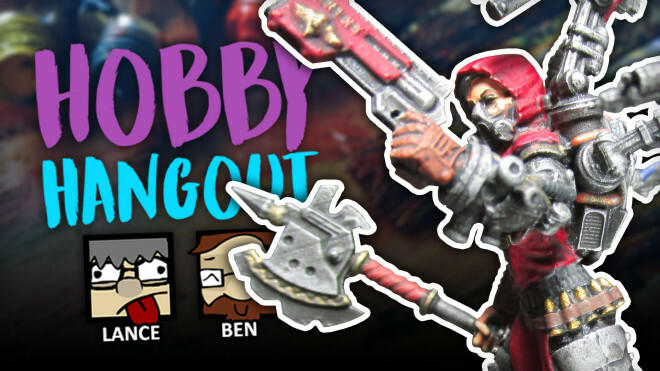 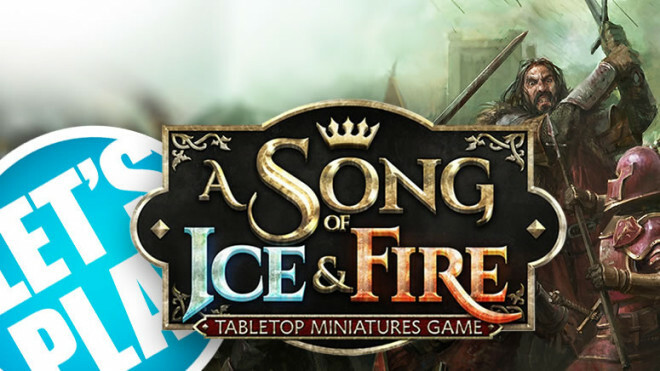 We're back with Michael from CMON to talk more about A Song of Ice & Fire: Tabletop Miniatures Game and the mercenary forces players can augment their main factions with. 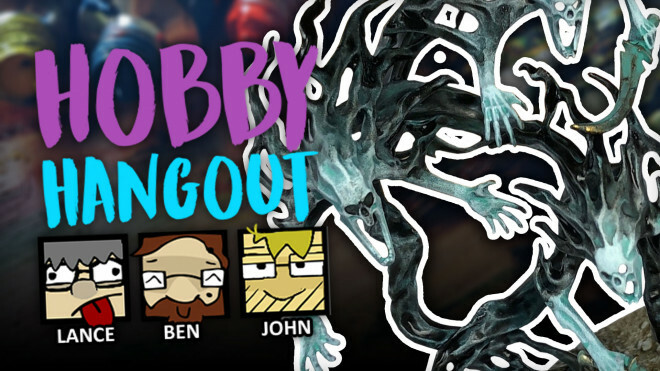 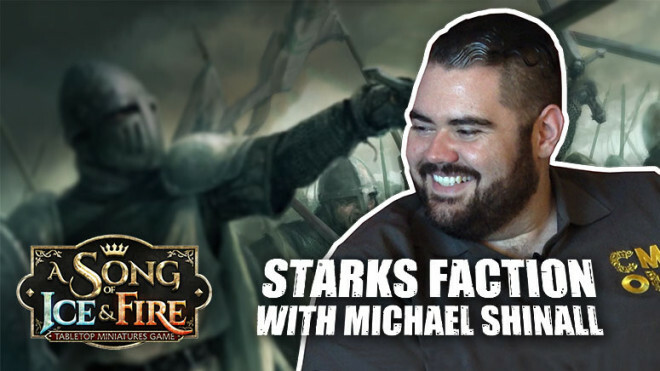 We're back with Michael from CMON playing the Winds of Winter scenario! 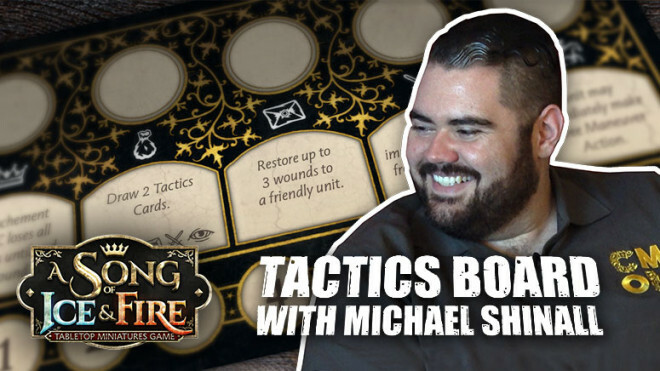 Today I'm sitting down with Michael Shinall from CMON discussing the strategy of the Lannister Tactic cards in your games of A Song of Ice & Fire. 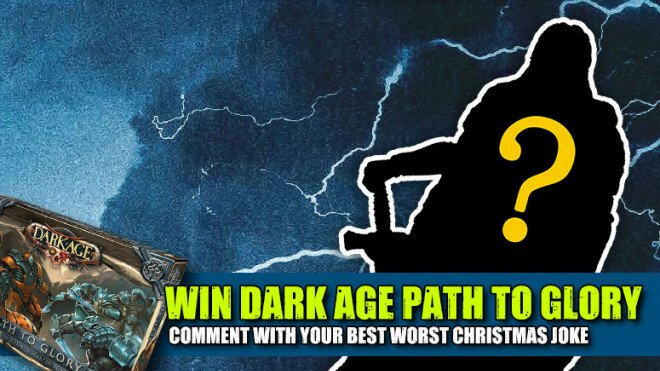 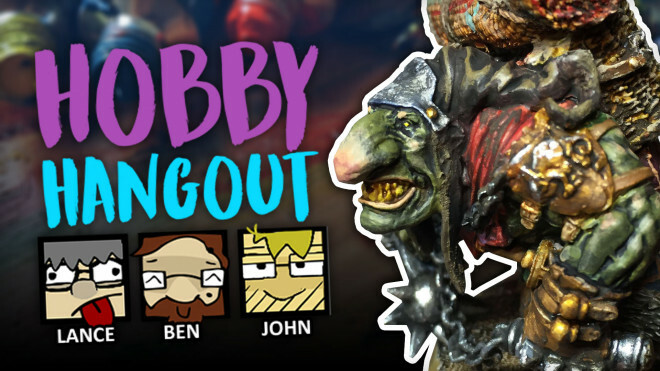 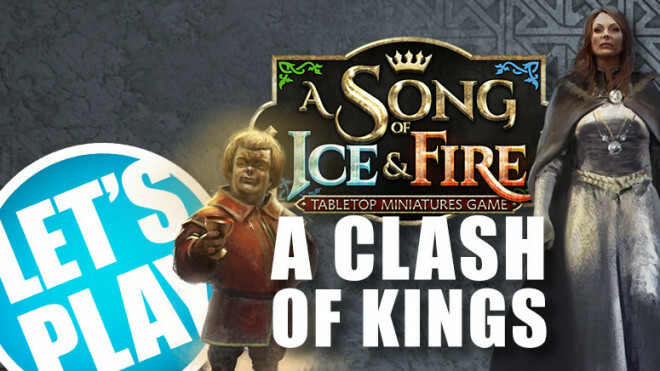 Michael Shinall from CMON is back and this time we're playing the Clash of Kings scenario. 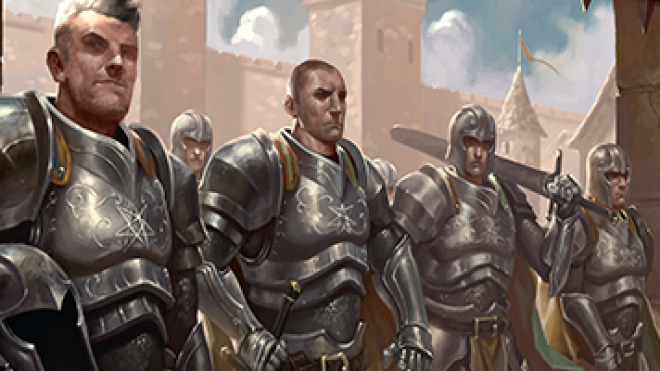 Who would you recruit into your Stark army? 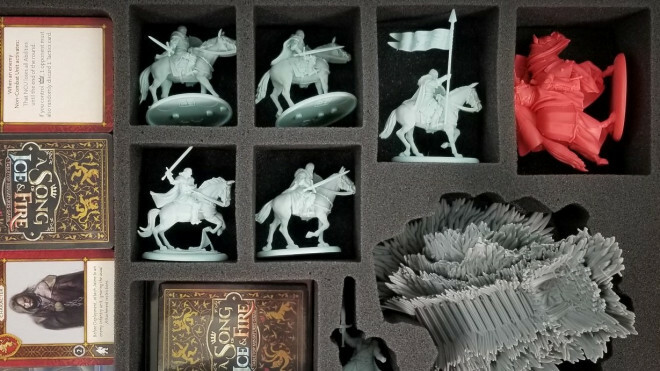 CMON has been tinkering around in the background for a bit and come up with these ace previews of the Coloured Terrain pieces you will be getting when A Song Of Ice & Fire: The Miniatures Game lands. 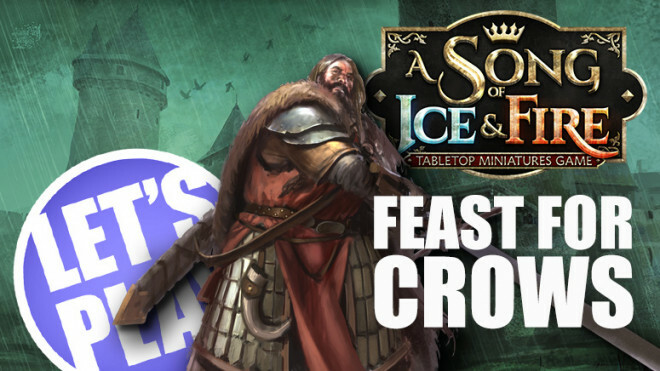 A full 30 point game of this tabletop miniature adaptation. 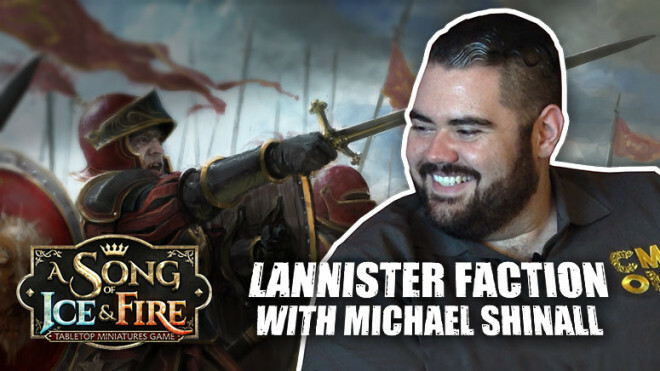 Today I'm joined by Michael Shinall of CMON to talk about the Lannister Army Faction within the A Song of Fire & Ice Miniatures Game. 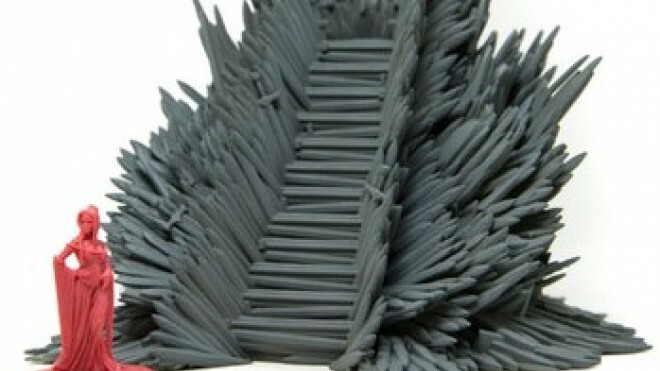 CoolMiniOrNot have a new model on the way that many are sure to fight for, nothing less than the Iron Throne itself. 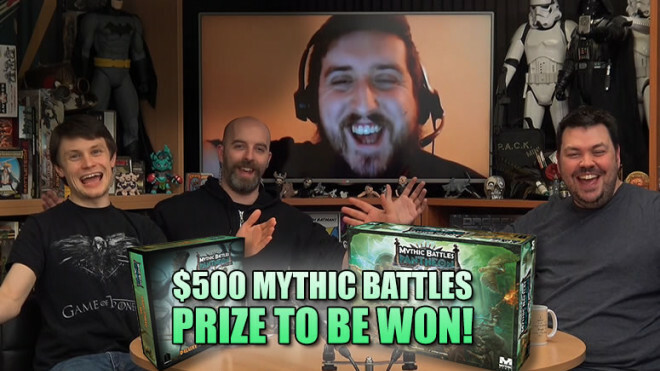 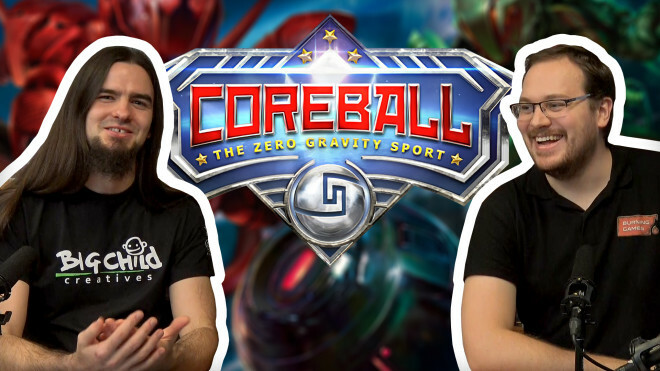 Justin gets CMON Designer Michael Shinall into the US Studio for a quick introductory game. 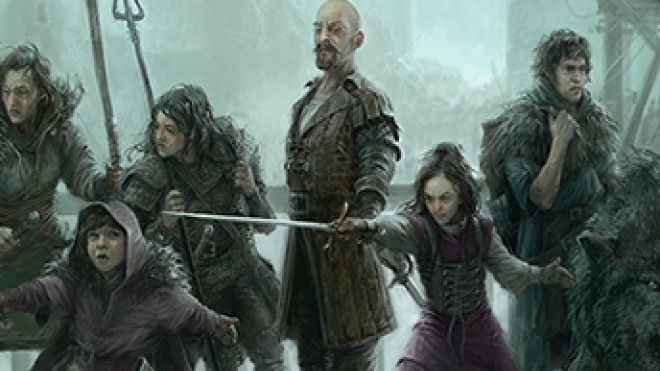 In a battle for the Iron Throne, which house will you fight for? 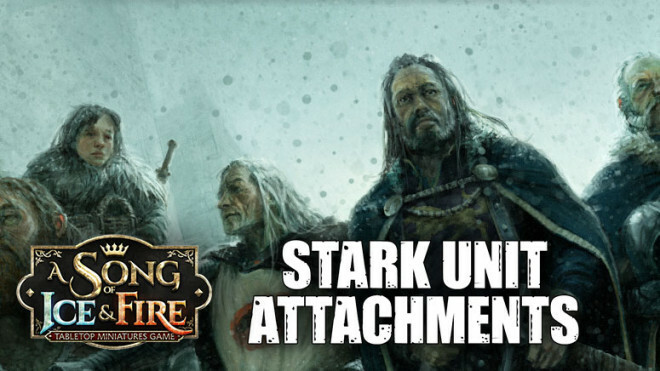 The Starks vs. 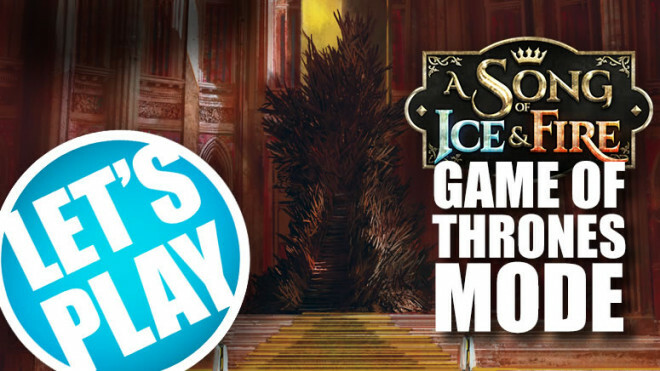 The Lannisters are kicking things off in CMON's A Song of Ice & Fire Kickstarter right now!